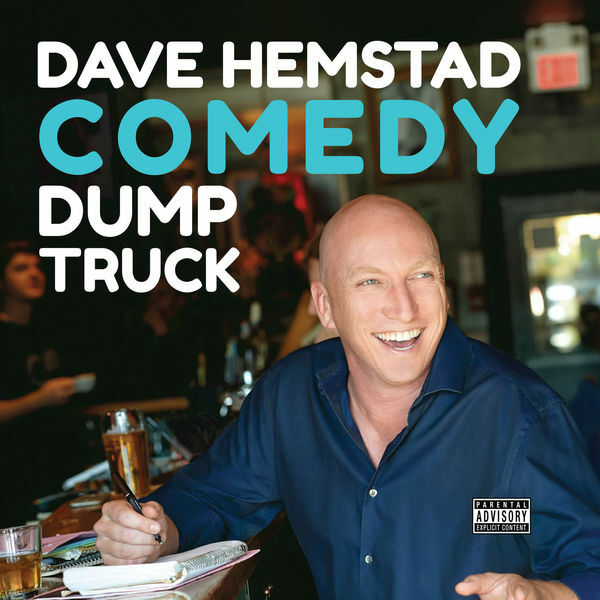 Dave Hemstad is one of Canada's most sought-after comedy talents. 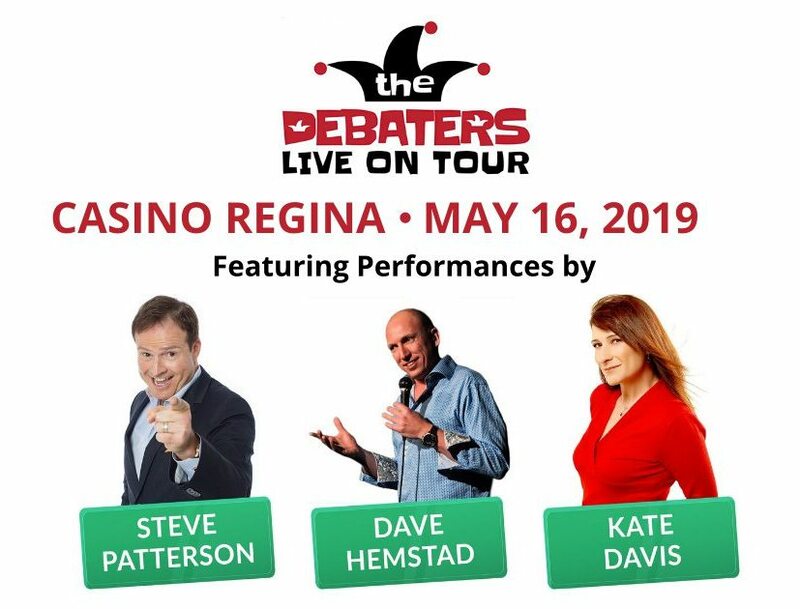 He has been performing his insightful stand-up for two decades to the delight of audiences across Canada, from comedy clubs and festivals to private, corporate and charity events. “Your diatribe on the merits of pie versus cake was nothing short of brilliant"